BloodSource is a not-for-profit community blood center serving patients and hospitals in 25 Northern and Central California counties. Locally, BloodSource holds community blood drives in Mt. 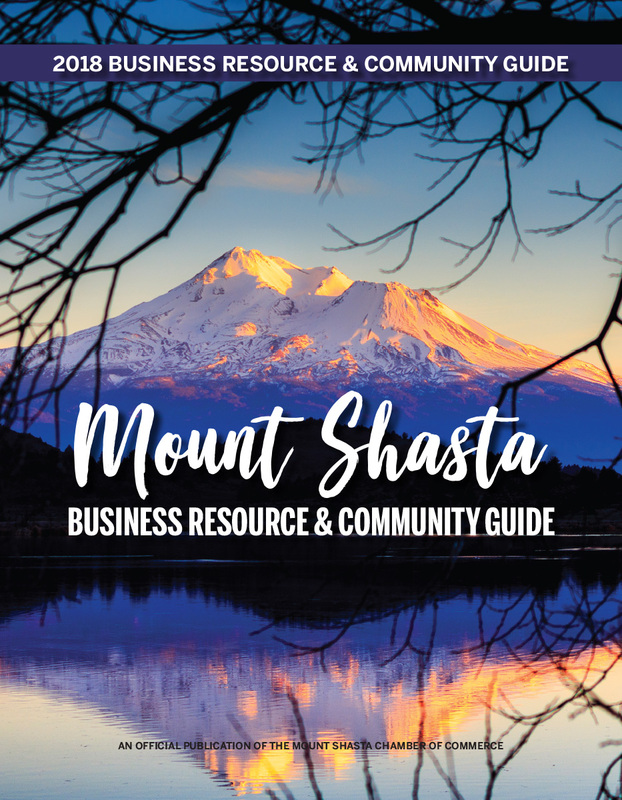 Shasta, McCloud and Dunsmuir.